The spirit of Adventure lives here. Conquer your fears. Surprise yourself. Explore the Great Outdoors a little differently. Old or new. This is where friendships grow. 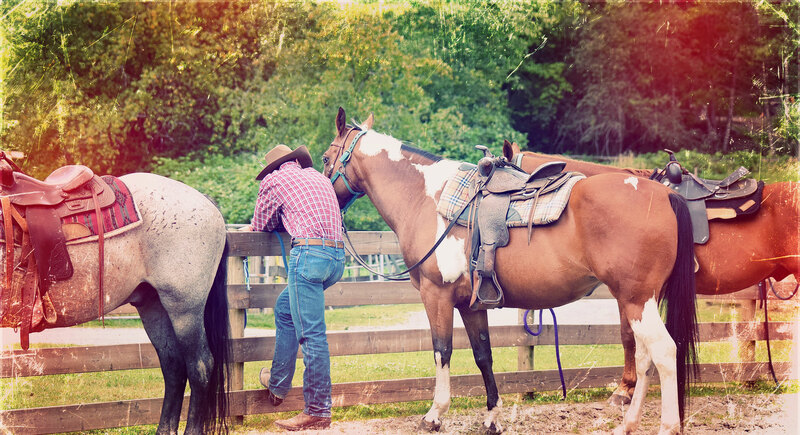 Saddle up and get your cowboy on. Horses, Camping & Kids. 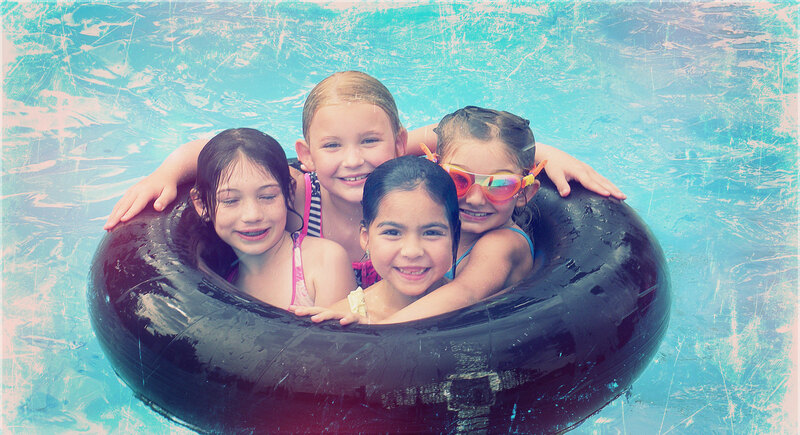 Summer Camp fun all year round! Looking for a kids’ camp near Vancouver, BC? 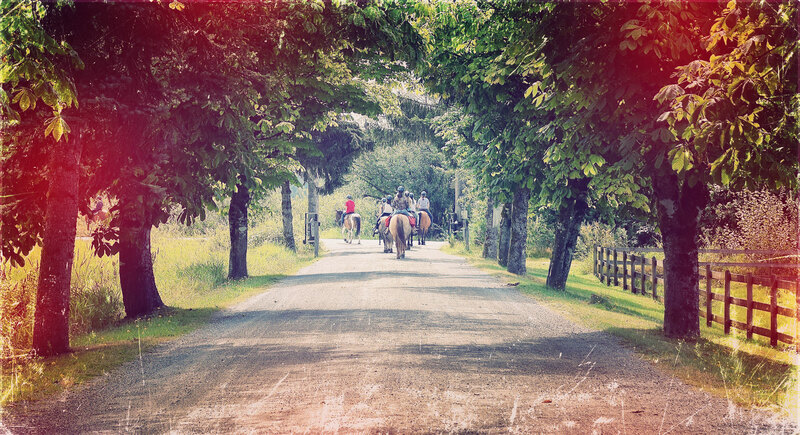 Horseback riding is just the beginning of your adventure. 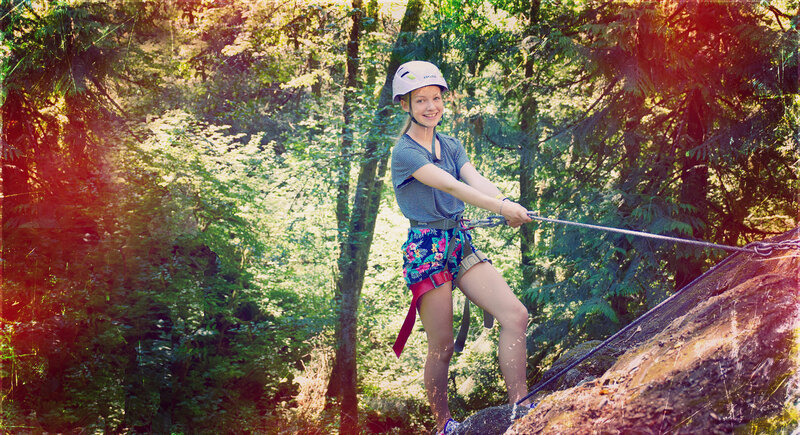 Our 73 acres of woods and farmland, in the foothills of Golden Ears Mountain, are the perfect backdrop to a camp and retreat centre that has brought incredible excitement and outdoor education to youth and adults since 1961. 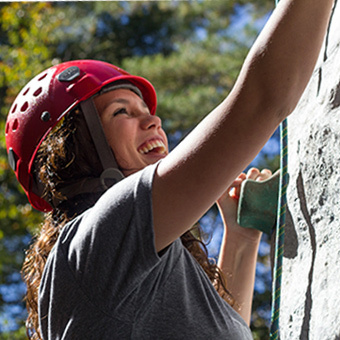 Our newly updated ranch facility offers loads of fun, fresh air, and activities. So what are you waiting for? Don’t delay your outdoor escapade another day! 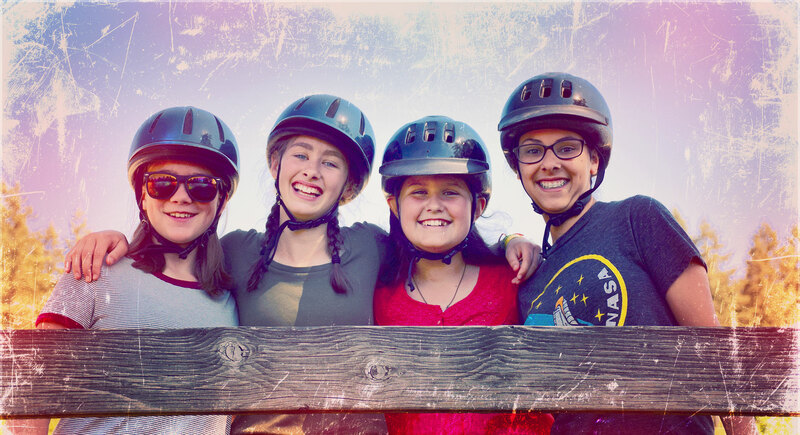 Registration is open for all our 2019 Seasonal camps. Registration for our 2019 Summer Camps is now open! 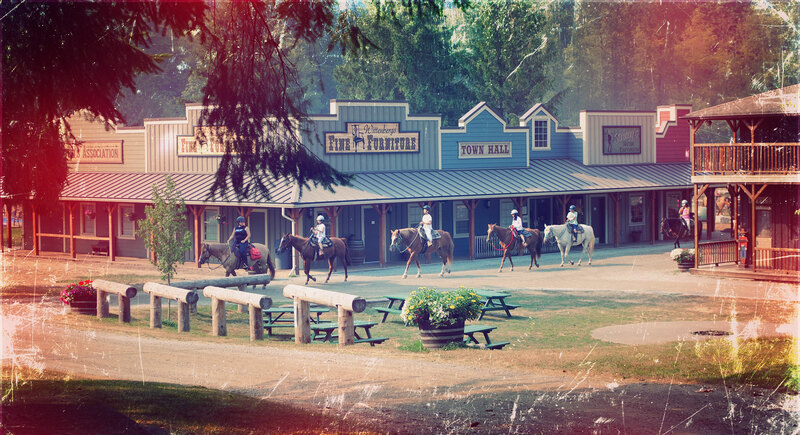 Get your boots on and explore the ranch from top to bottom. We have staff positions available. 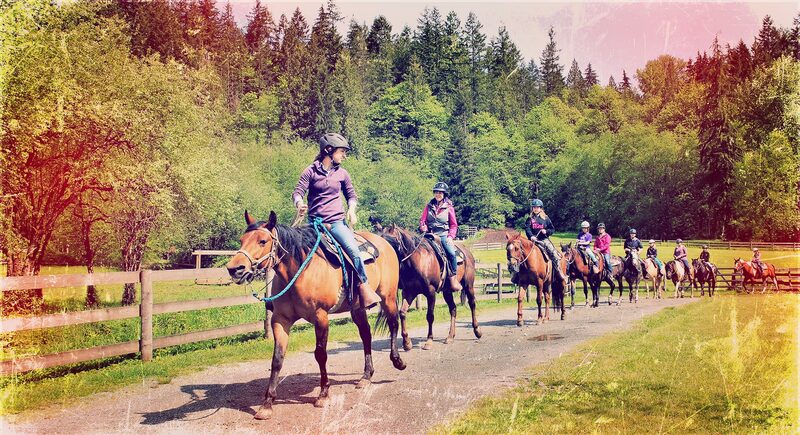 Timberline Ranch has many opportunities available for both paid and volunteer staff. Our desire is to allow people to use their gifts and abilities to serve God in the ways they are most suited, while also providing people a place to train and develop.